The Mamba Wireless is a much larger mouse than the S2, the better one for you is going to come down to size before anything else. 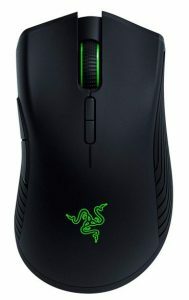 For larger hands the Mamba Wireless is a great shape, but if you are more of an average hand size, you should go for the S2. 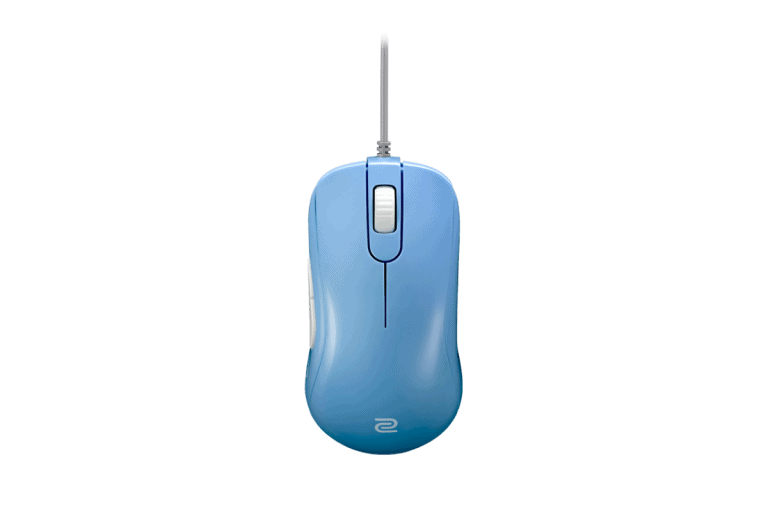 Both mice are good performers with flawless sensors, good grip and shapes. The Mamba is heavier while enjoying the freedom of wireless connectivity, the S2 is quite a bit lighter with a very good cable. It's hard to say which one is better in terms of handling, it still comes down to hand size. The Zowie has much better buttons than the Mamba Wireless. No recommendation here, pick whichever mouse is the best size for your hand.